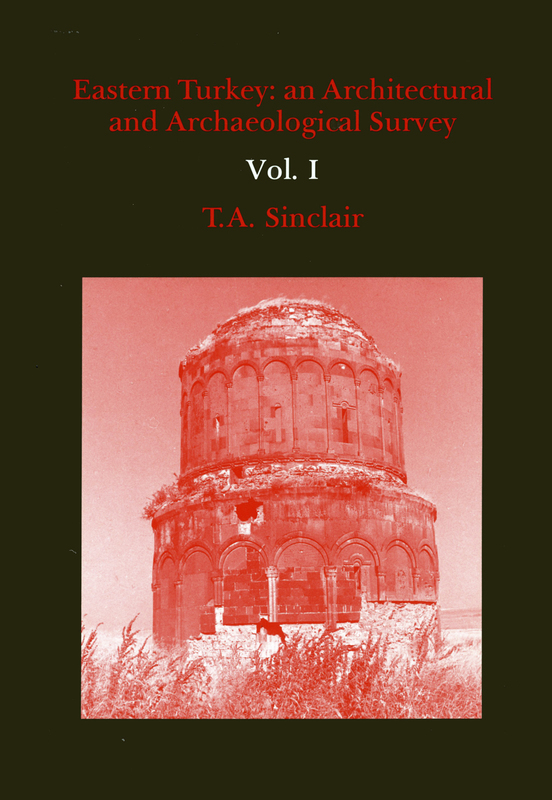 View basket “Eastern Turkey: An Architectural & Archaeological Survey Volume III” has been added to your basket. 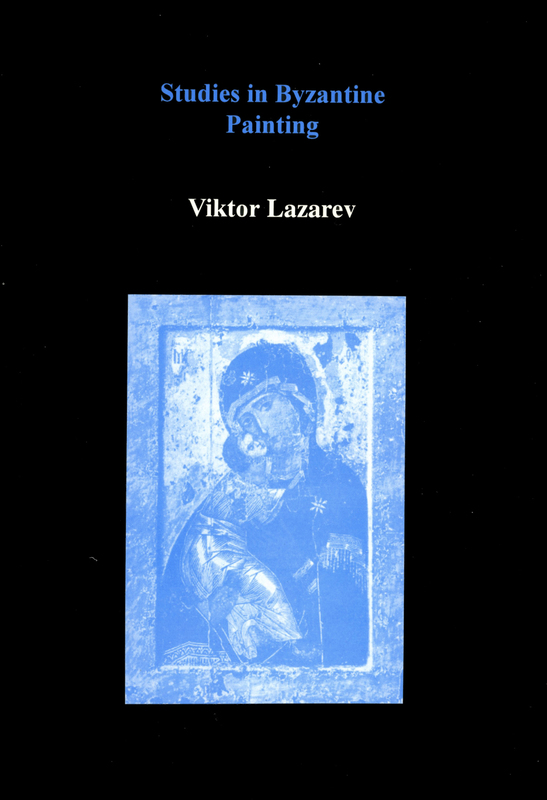 This is a systematic publication of the approximately 20 Byzantine churches with wall-paintings which have survived destruction in the province of Rethymnon, Crete. They date from ca. 1000 A.D. to the fifteenth century. Most were decorated during the Palaeologan era, when the island was occupied by the Venetians (1211–1669 A.D). These monuments are little known to the scholarly world. The style and iconographic programme of each church is investigated, as well as the iconography of the scenes. Special attention is paid to rare and unique iconographic subjects, e.g., a full cycle of the Akathistos and a cycle of the Life of St. John the Evangelist. Certain themes prompt an examination of the degree of western influence on iconography and style. 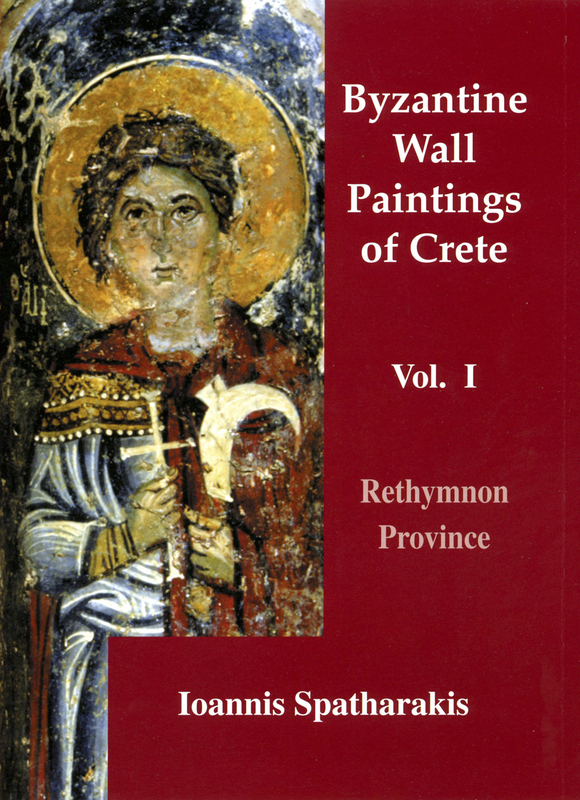 The wall-paintings of Rethymnon significantly enrich our knowledge of Byzantine art, especially that of the late Palaeologan era. 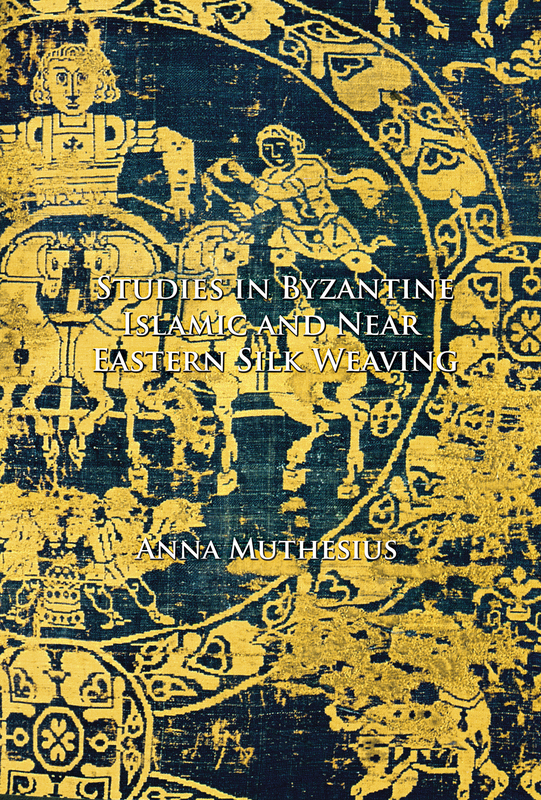 Alongside local artists, who worked in a provincial style, we find painters who applied the styles that were in vogue in the great Byzantine artistic centres of Macedonia, Mistra and Constantinople itself. This can be explained by the immigration of artists from the major centres. A few are known to us by name. 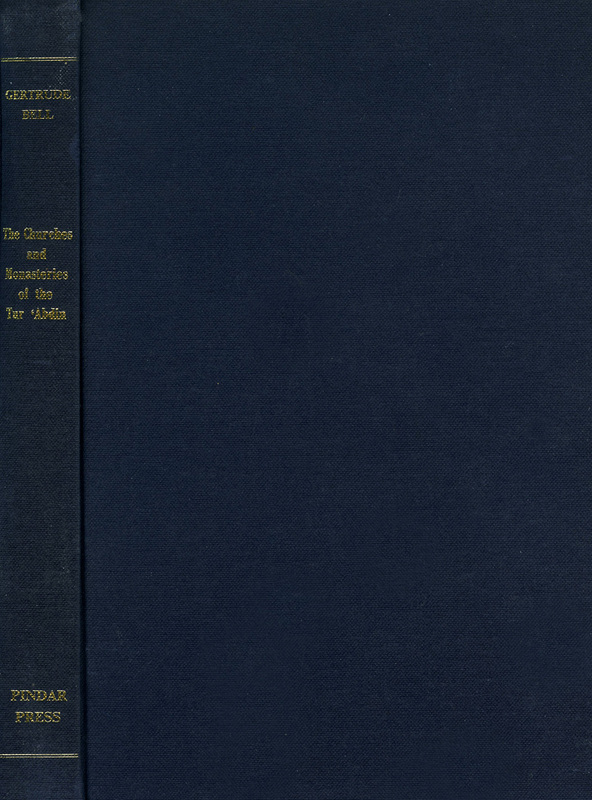 This publication is the first of four volumes on the churches in the nomos of Rethymnon, which will include the provinces of Mylopotamos, Amari and Agios Basileios. There are over 400 plates, many in colour.